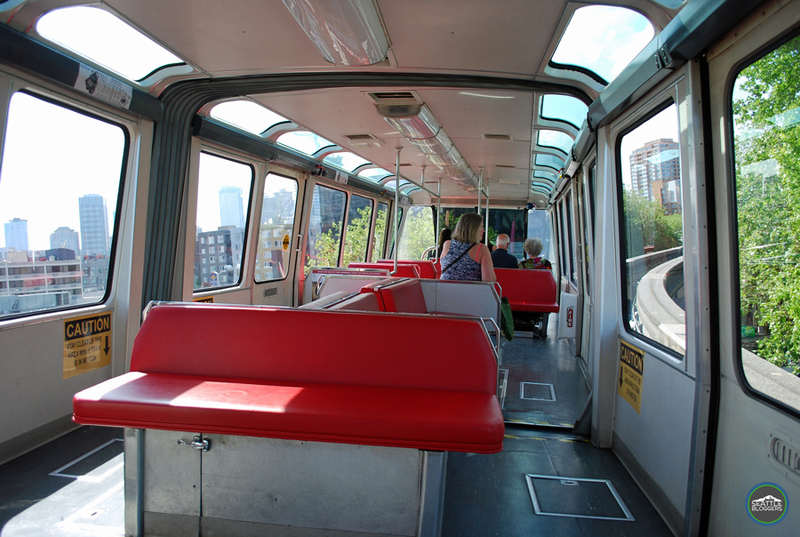 The Seattle Monorail has been a fixture in the Emerald City for more than 50 years. Used by tourists and locals alike, the monorail links some of Seattle’s top tourist attractions. A quick ride takes you from the foot of the Space Needle to the heart of downtown, and just a short walk to Pike Place Market. 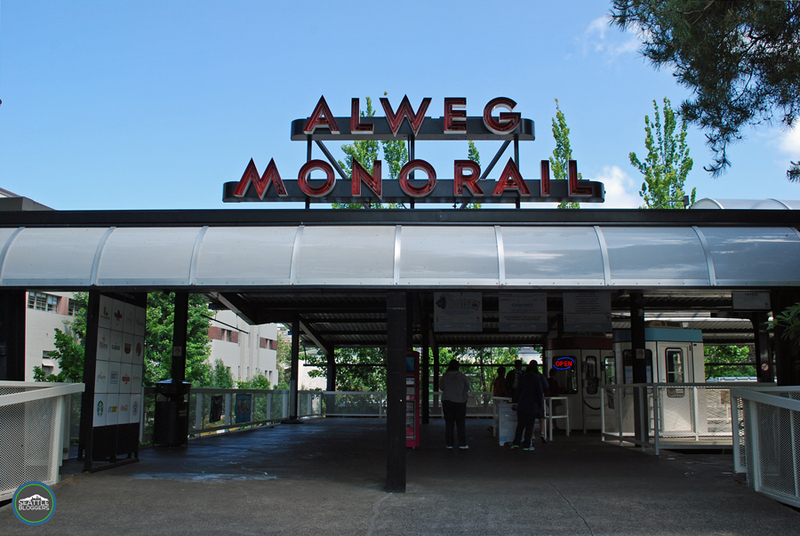 Built in 1962 for the World’s Fair, the Seattle Monorail connects Seattle Center (home of the Space Needle) to Westlake Center, which is located downtown at 5th Ave. and Pike St. A stroll from Westlake Center to Pike Place Market only takes about five minutes. Any Seattle tourism book will tell you that the Space Needle, Pike Place Market, and the Seattle Monorail are “must-see” attractions. The best part about the three main attractions is that you can conveniently experience them all together. There’s nothing complicated about riding the Seattle Monorail. It’s not a complex public transportation system; it only makes one stop each way. You either start at Seattle Center and head to Westlake Center or you go from Westlake Center to Seattle Center. It’s about a two-minute trip each way. Trains leave approximately every ten minutes. 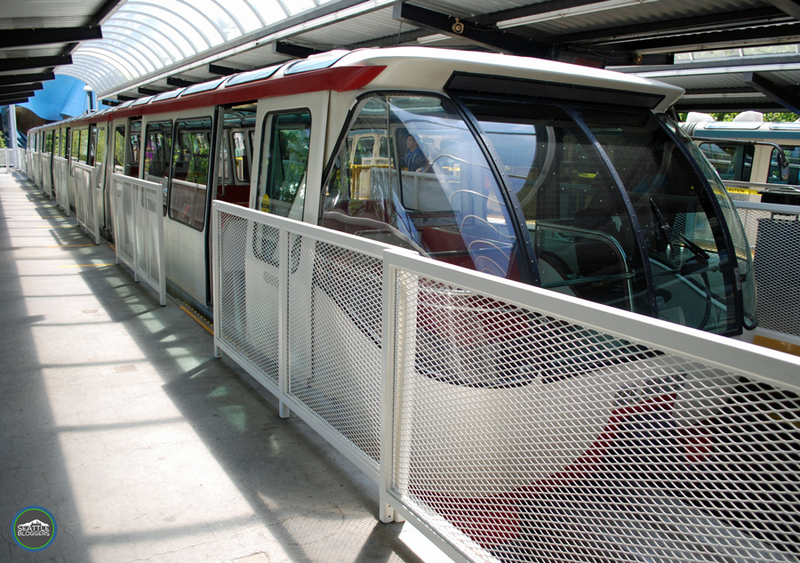 The Seattle Monorail runs from 7:30am-11pm Monday-Friday and from 8:30am- 11pm Saturday and Sunday. A one-way trip on the Seattle Monorail costs $2.25 for adults, $1 for youth (ages 5-12) and seniors (65+), and children 4 and under ride free. You can also make it easy by purchasing a roundtrip ticket when you first ride (roundtrip tickets are simply twice the price of one-way rates). Please keep in mind — the Seattle Monorail ticket counter takes CASH ONLY. They also do NOT accept ORCA cards. 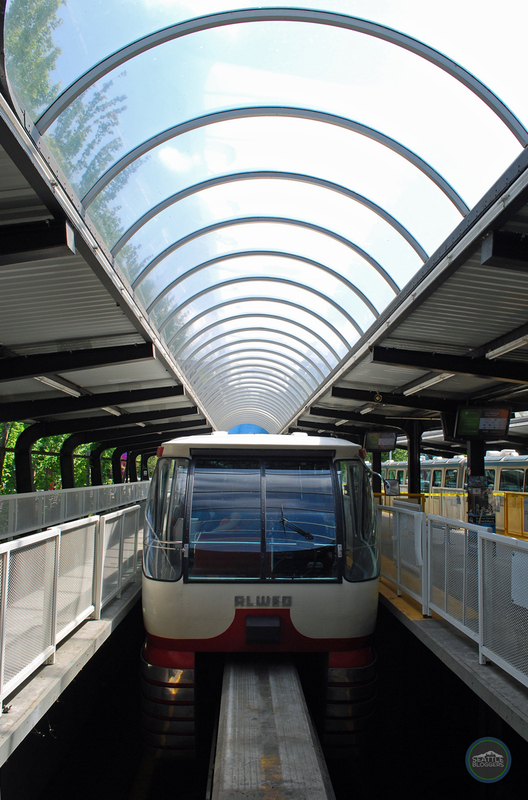 According to the Seattle Monorail website, more than two million passengers ride the train every single year. Tove and I occasionally hop on the monorail to get downtown or to link us to the Sound Transit terminal at Westlake Center (to get to the airport, etc.). To get a feel for what it’s like to ride on the Seattle Monorail — don’t miss the video at the top of the page (or click here). Have you ever taken a ride on the Seattle Monorail? How was your experience? We’d love to hear from you! Please leave a comment below or connect with us on Twitter, Facebook, and Google+. Don’t forget to also check out Seattle Bloggers for more cool adventures in the Emerald City!